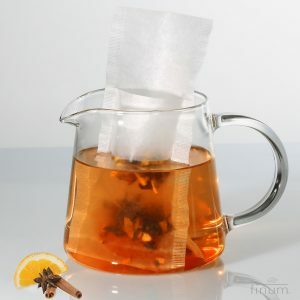 The filter can be sealed in the manner of a “tea bag” by folding the filling flap and closing it with any filter holder, e.g. piercing the filter with the Filter Stick. 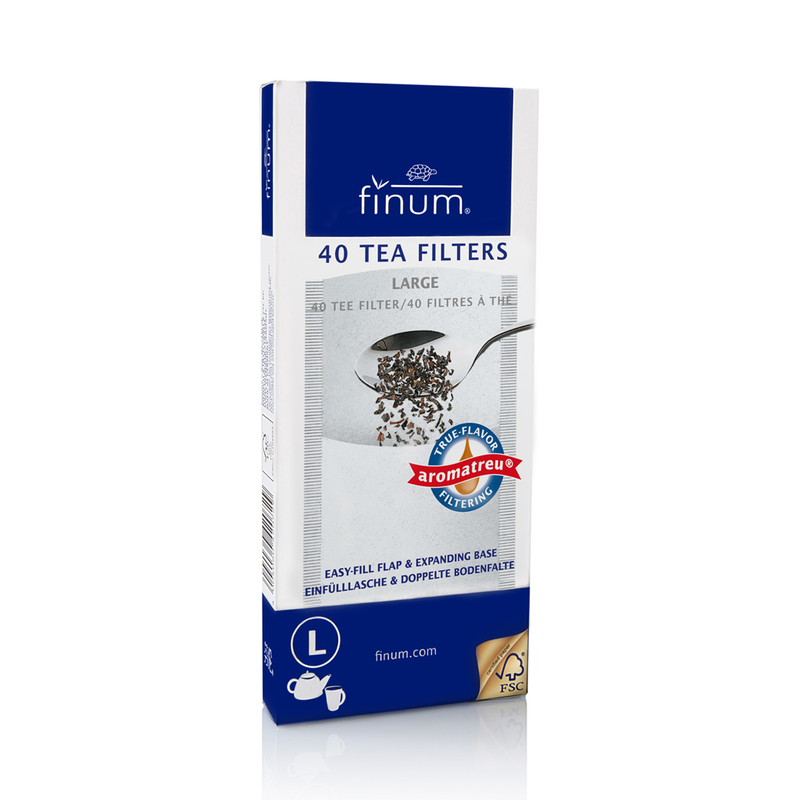 The finum® Filter Stick rests across any standard cup or can be dipped into a teapot and placed with the pointed end up to be pulled out of the pot after brewing. 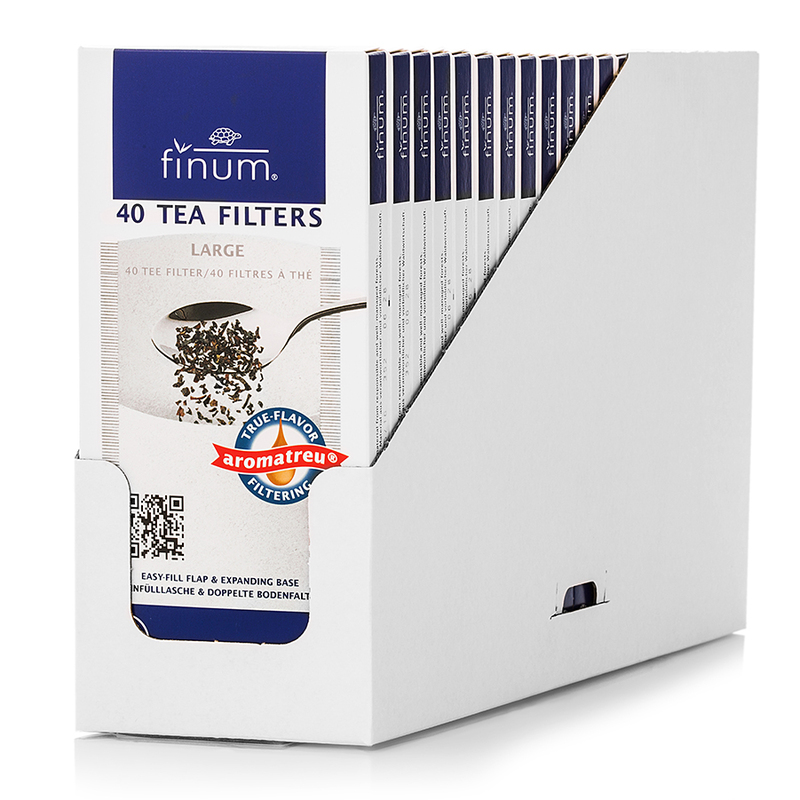 The finum® disposable tea filters come in various sizes – perfect for any cup or large pot. A convenient “filling flap” prevents the mess while filling in the tea. These tea filters can also be used without a filter holder as the filling flap facilitates the removal of the filter after brewing.